The go to wine in our house when family & friends swarm to eat. Native family red grape of Molise Abruzzi grown here in the Barossa Valley. Specified Vineyard Single vineyard Piccolo clone on ironstone over limestone. Vintage Good winter & spring rainfalls, with good soil moistures for the growing season ahead. Sites showed healthy canopies heading into summer. January and February were warm & dry leading into mid March harvest making this release of great cellaring potential with intense fruit, texture and structure. 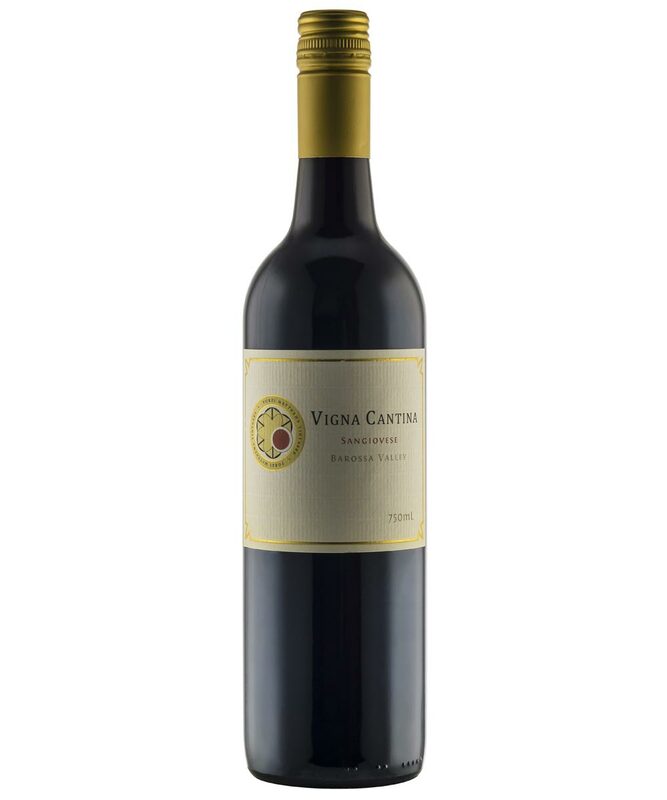 Packed with Sangiovese high fragrances of dark cherry and dried herbs. The flavours flow on from the aromatics which are full, delicious and savoury with a lovely juicy, bright refreshing palate and fine tea leaf tannin lift with oak in minor. A lovely food table wine. Wine Making Made via a mixture of whole berry and 25% whole bunch wild yeast ferment in small open top fermenters, soft pump overs, basket pressed and bottled unfiltered. Red fruits and cherry, almond, violet, a little nougat. Medium bodied, fresh, youthful fruit profile, a jolly burst of almost blueberry flavour, but with tempering grainy tannin, nutty and earthy, bright finish of satisfying length. Good now, better again with some bottle age. Native family red grape of Molise Abruzzi now grown here in the Barossa Valley. A beautiful companion to start the occasion. Estate single vineyard rosato grown in the chilly surrounds of Mount McKenzie in the Eden Valley. Planted only for the production of rosato (rose) which borders our Shiraz plantings. Old Vine Eden Valley Riesling sourced from two frost pocketed vineyards dating back to 1930.